Many of us conscious about our physical fitness and often end up spending substantially to do so. However, in order to spend on our physical fitness, we need to ensure our financial fitness as well. There are various factors that indicate your financial fitness, some obvious ones are amount of savings, current bank balance, assets etc, others are a little complex like financial portfolio, investments for life goals. However, a crucial facet, which is often ignored, is your credit score. Your credit score, simply put, is your ability to borrow money from financial institutions that can help you meet life goals like buying a home, a car, meeting your child’s educational aspirations, expanding your business or bail you out in financial emergencies like a medical exigency of a loved one. To simply put, credit score is a number that ranges between 300 to 900 and is derived from your credit report. These credit reports in turn are created by credit bureaus like CIBIL and Experian. Your credit report and credit score are often used to decide a variety of things such as, your ability to access a number of things. For the uninitiated, your credit score is a three-digit number that represents how you have behaved with credit in the past. Paying your credit card bills and EMIs in full and on time, keeping your spends up to 40 percent of your credit limit along with other factors will help you build a high credit score. 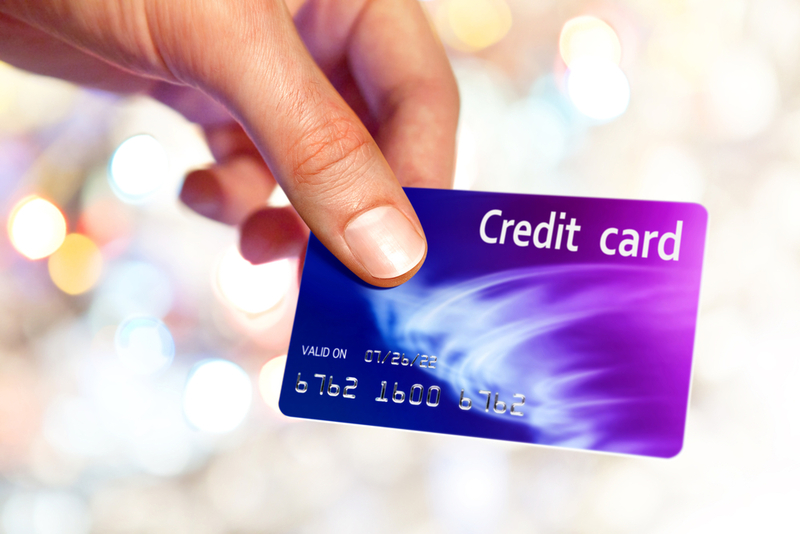 Maintaining a good credit score – why is it important? Commenting on the importance of a good or a high credit score, financial analyst Ankur Kapur said, “Credit score has now become foundation of any form of lending. Even if you are director of a company, still banks and other lending institutions look at your score before they give you a loan. Having a good score cannot just ensure loan but also at a discounted interest rate. Lenders (banks and financial institutions) who evaluate credit score when you choose to apply for a loan. With a good credit score, not only can your applications be processed faster, but lenders might consider offering a somewhat lower interest. Mobile phone service providers - who set postpaid limits after all post-paid services are a form of credit extended to you. Insurance companies – who decide whether you can get lower premiums should you choose to buy any policy. “Having a good credit score is important if one wants to borrow or use credit cards at any time in their lives”, said Shweta Jain, financial advisor and founder Investography. Given how important your credit score and report can be and the fact that it is easily available and that it can be tracked free and forever – are reasons enough to maintain a good credit score.